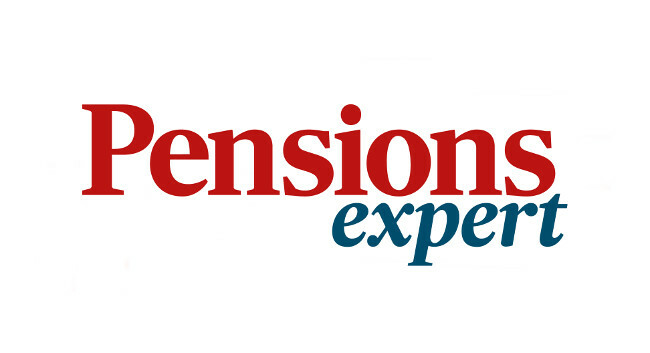 Pensions Expert has appointed Angus Peters as editor. Angus previously served as associate editor on the magazine and can be found tweeting @peters_angus. Sophia Imeson has been promoted to deputy editor. She also previously served as associate editor and can be found tweeting @SophiaImeson.